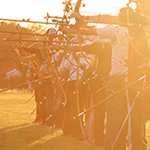 Information about tournaments and other archery events. 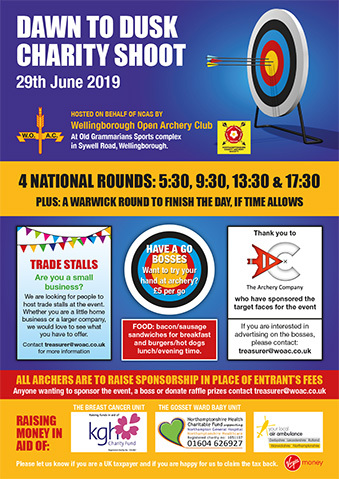 The entry form is now available for Wellingborough Open Archery Club’s 2018 Indoor Open. The entry form is available for Targetcraft Archers 11th Record Status Portsmouth Tournament on Sunday 3rd December 2017. 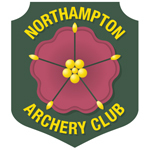 The entry form is available for Northampton Archery Club’s Annual Open Tournament. This is very relaxed shoot, ideal for all levels at a great venue for archery. It would be appreciated if clubs could mention this shoot to it’s members. This shoot is a part of the NCAS Chris Mason Celelbration League.